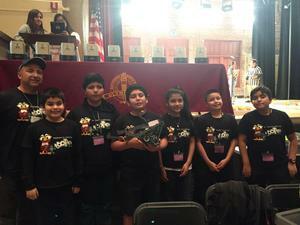 Congratulations to our Robotics team for placing 5th in our first year of competition. Over twenty schools participated this year and we were two places away from making the State Finals. Way to go Mighty Owls!